Scholarship exams scheduled on 28th April, 2019. Click Here to Register. 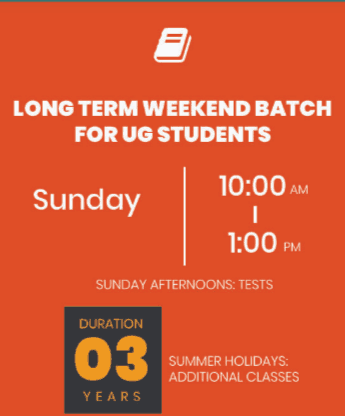 Regular Batches Starts from June 2019. One On One Interview Starts on December 29th. Click Here to Register. Chinmayananda Saraswati, the pillar of Chinmaya IAS Academy! 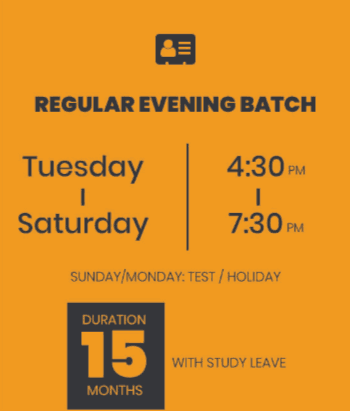 The leading IAS academy in Chennai and one of the top 10 IAS coaching centers in India, CACS treads the path of transformation to create a better India. We do so by teaching the youth, the future generation, to be exemplary citizens who make the nation proud. Within a short span, CACS rose up to be an outstanding IAS coaching institute, just as Chinmaya Mission’s impeccable achievements in the field of education with deep knowledge & traditions strongly rooted in the Indian values & ethos. 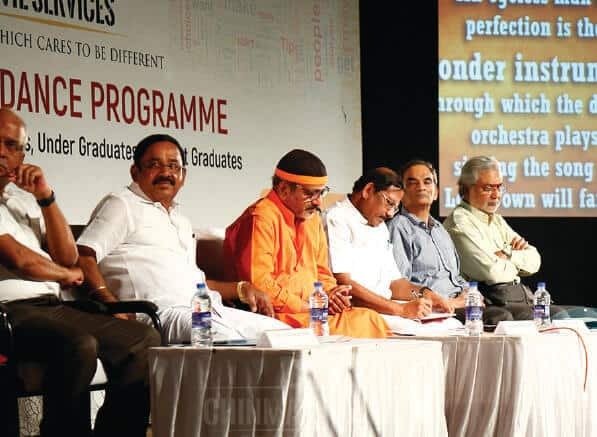 The Chinmaya University which kick-started the path of transformation last year is today on a winsome path of spreading Chinmaya Educational Movement all across India, with hundred plus schools and colleges. 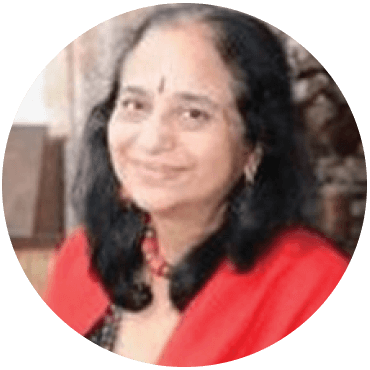 Chinmaya ensures that you do not get misguided by choosing unyielding IAS materials that can only help in wasting your precious time and resources, diverting your focus, bringing down your motivation levels and instilling self-doubt. We address your major areas of concern and ensure that you pass out with flying colors. The Best IAS (Civil Service) Academy in Chennai - Your Sole Choice! We emphasise on creating quality in learning over quantity. We believe in engaging ourselves closely with the aspirants having diverse backgrounds and teaching them from grassroots up – both the micro view and the macro view of the subjects. When the teacher and the student create a link, a bond, a connection, the mentor becomes more attuned and the learner comprehends more. We give a great deal of importance to Current Affairs. We teach our students to be eclectic in their approach and understand & assimilate the topic of relevance together with the blend of news gathered, after incisive analysis. We impart the essence of Indian Knowledge and Traditions of our Culture. We instil the value of upholding law and giving yourself to service of the Country, so as to be part of the complex process of Nation Building and towards rapid progress in all spheres, with better quality of life for our citizens. 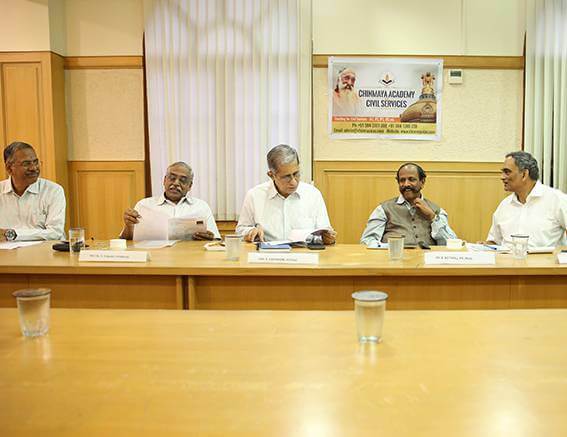 Chinmaya is blessed and proud of our honourable panel of Advisory Council equipped with Eminent Bureaucrats, Exemplary Thinkers, Brilliant Academicians, and Sharp Educationists with a common vision to establish Chinmaya as the leading IAS coaching centre in Chennai. Sri. 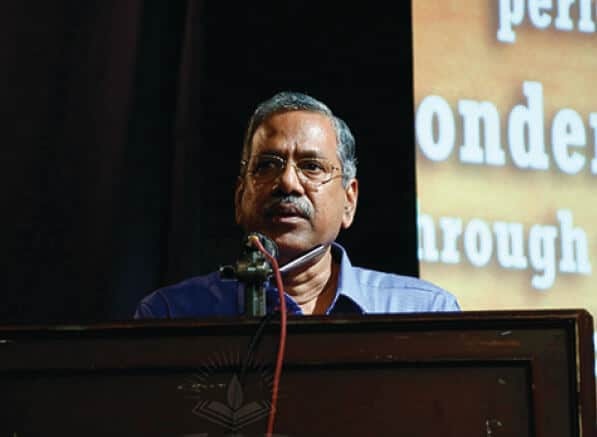 Rudhra Gangadharan, after his MA History, he joined the Indian Administrative Service from July 1975, retiring as Secretary to the Government of India in the Ministry of Agriculture. He held senior positions in both Government of India and Government of Kerala. These include Secretary in the Department of Animal Husbandry, Dairying and Fisheries, Director of the Lal Bahadur Shastri National Academy of Administration in Mussorie and Joint Secretary in the Ministry of Human Resource Development, all in the Central Government. He was also the Principal Secretary (Forest and Wildlife), Secretary (Rural Development) and District Collector of Thrisshur. 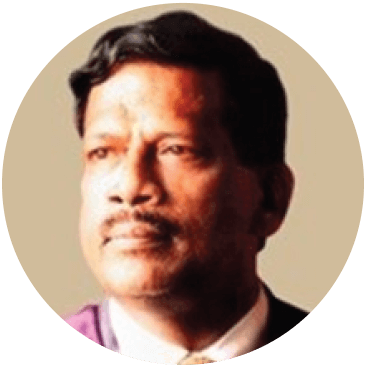 He served as Member (Administrative) in the Central Administrative Tribunal, Bangalore Bench, Bangalore, from October 2013 to June 2017. 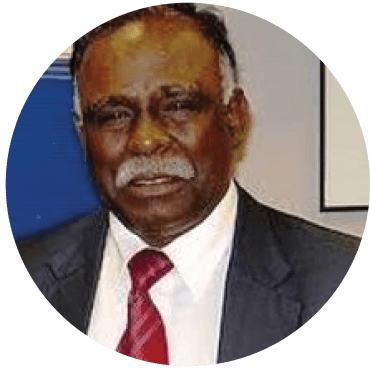 His areas of specialization include Human resource development (including both education and training), agriculture and animal husbandry, rural development, and adjudication in service matters. He has been engaged by the International Fund for Agricultural Development (IFAD) in Rome, the National Dairy Development Board in Anand, and the Union Ministry of Food Processing in New Delhi as a consultant. He has participated in international negotiations at various forums including the World Intellectual Property Organization (Geneva), the Food and Agricultural Organization of the United Nations (Rome) and IFAD (Rome). He has also participated in bilateral negotiations with several nations. Shri Aludiapillai belongs to 1969 batch. He is the former Vice Chancellor of Maduraikamaraj University. 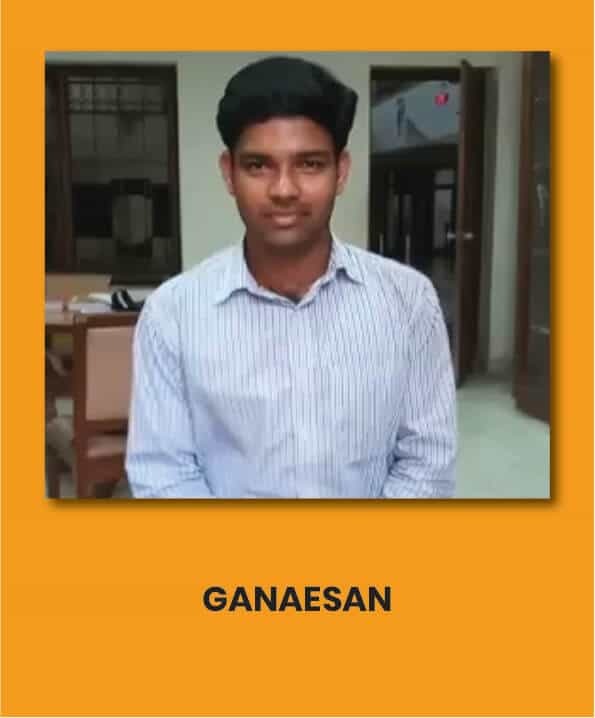 He held the post of Secretary to Government of Tamilnadu. 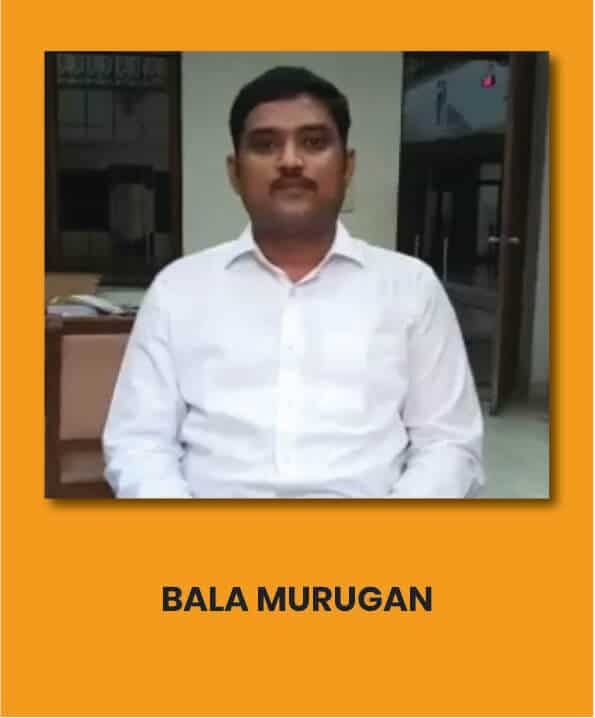 Shri Aludiapillai was the Advisor to various UPSC, New Delhi. 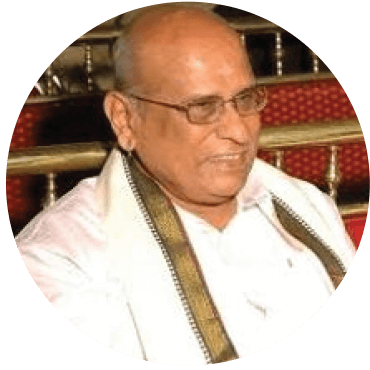 He was associated with the State Council for Higher Education, Tamilnadu for over 25 years. Dr A. Kalanidhi, MSC, BE, Ph.d, DSC, FICC Vice Chairman, Commonwealth Science and Technology Academy for Research is an outstanding Academician & Administrator and rendered yeomen service in the field of Technical Education, and Renewable Resources of Energy, in particular IT and IT enabled services. 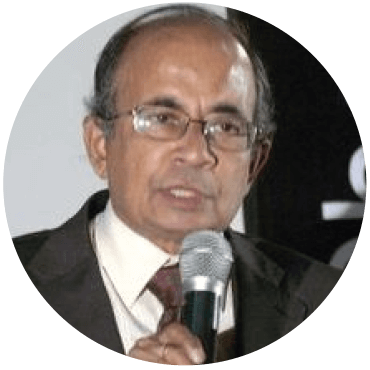 Professor Adinarayana Kalanidhi took his Bachelor’s degree in Mechanical Engineering, Masters Degree in Heat Power Engineering, and a Doctorate in Heat Transfer from the University of Madras. He has done his post-dotoral research at Southampton University, United Kingdom. 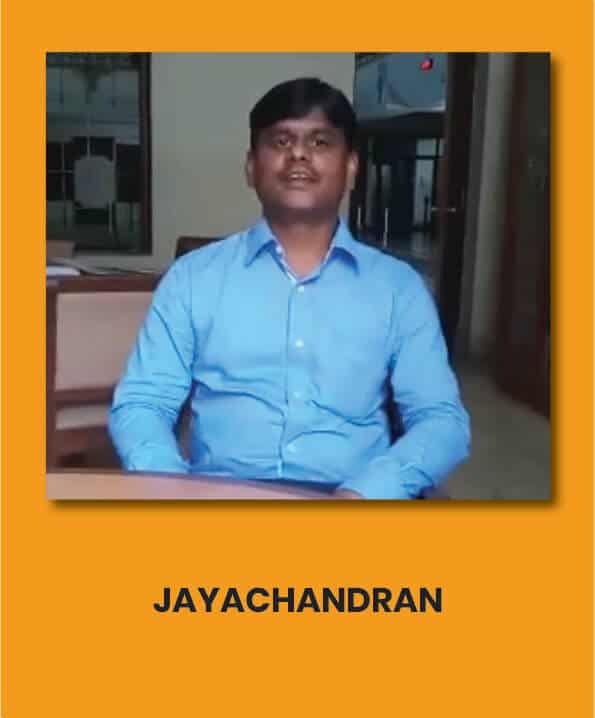 He played a key role as the Director of Continuing Education Programme of AICTE-CEP (a Government of India Project) at Bangalore. 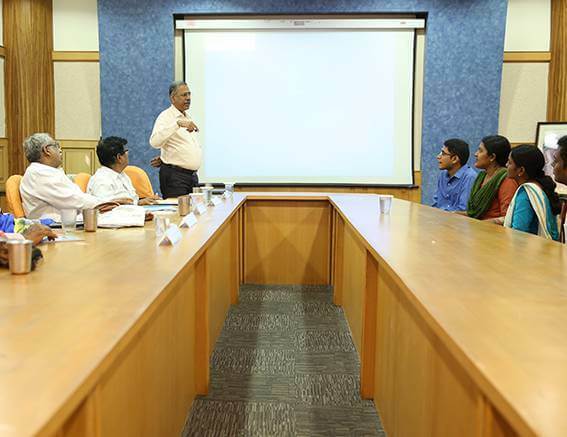 He developed the credit system of the short-term courses being offered for the working professional in the year 1995, which the Planning Commission also recognized and incorporated in its IT task force recommendations. 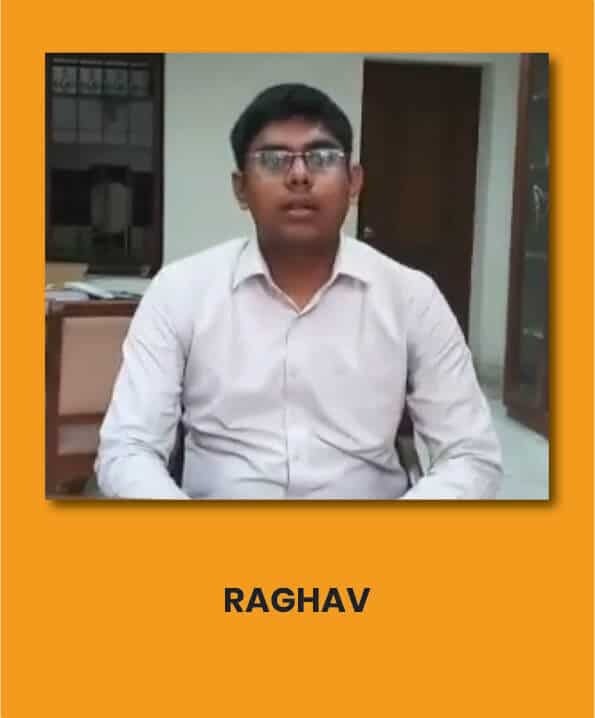 Government of India appointed him as Advisor at the All India Council of Technical Education (AICTE), New Delhi. As Advisor, he was responsible for providing necessary inputs for various policy-making decisions to maintain quality Standards in technical education on par with developed countries. 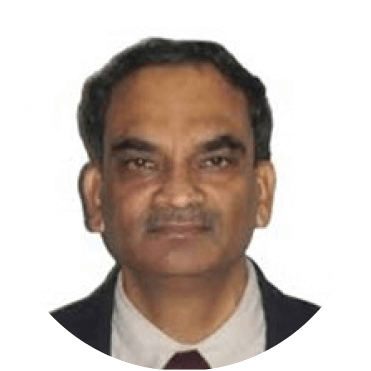 As Member Secretary, National Board of Accreditation (NBA) of AICTE, he was instrumental in evolving effective mechanism of Accreditation in technical institution in the country. He was posted to Gujarat Cadre and has made great contribution in various fields of governance. He was chiefly instrumental in the fast-paced industrial development of Gujarat through innovative schemes like single window clearance for proposals, which was later adopted by other states in India. As Managing Director of GNFC, he facilitated the fertilizer output to unprecedented levels and thus ensured the advancement of a core sector. Then he joined the Govt. of India as Addl. Secretary in the Dept. of Atomic Energy, with his scientific acumen, which he employed for ensuring fast development of Atomic energy centres and power plants. Later, as Secretary, Dept. 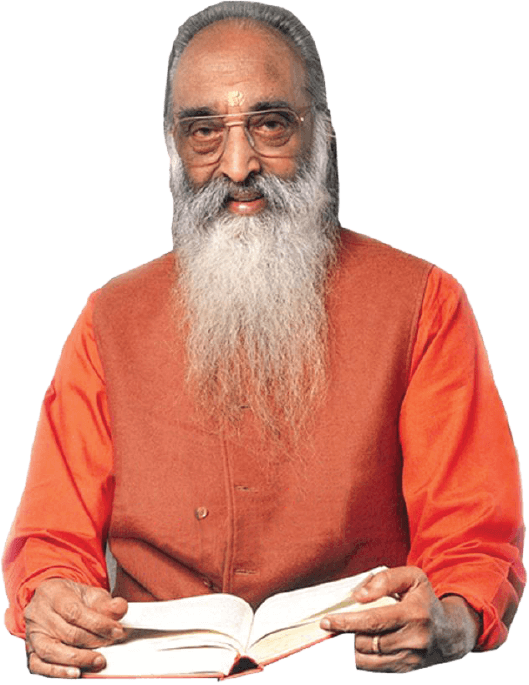 of Electronics, he was the, he was the harbinger for IT Revolution in India and facilitated the spread of computers in several areas. 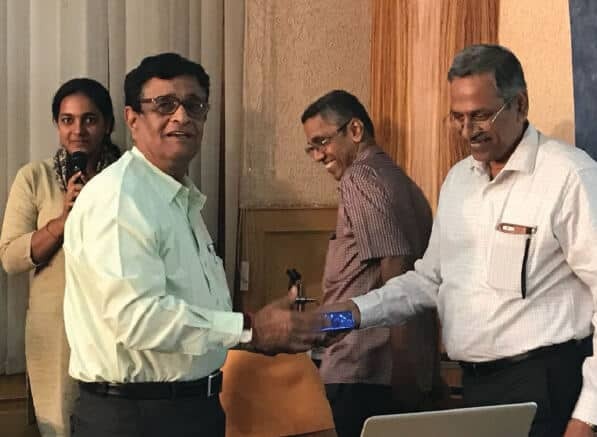 A grateful Computer Society of India honoured him with the Fellowship of CSI award. As Chairman of PESB, he ensured perfect matching of post with right person in public sector vigilance Commissioner. Final feather in his cap was his posting as Central Vigilance commissioner, where he sought to ensure probity in Govt. sector. An eloquent speaker and prolific writer, he has authored more than twenty books. He was honoured with Padma Bhushan Award. Sri. 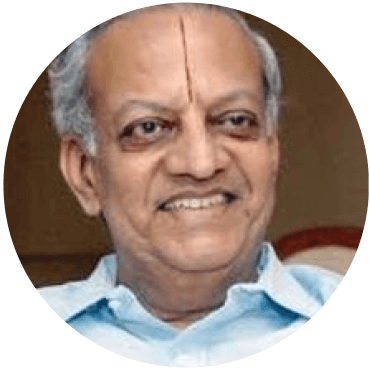 N.Gopalaswami, after a remarkable academic career of M.Sc. (gold Medalist), joined the I.A.S. in 1966 in Gujarat Cadre. 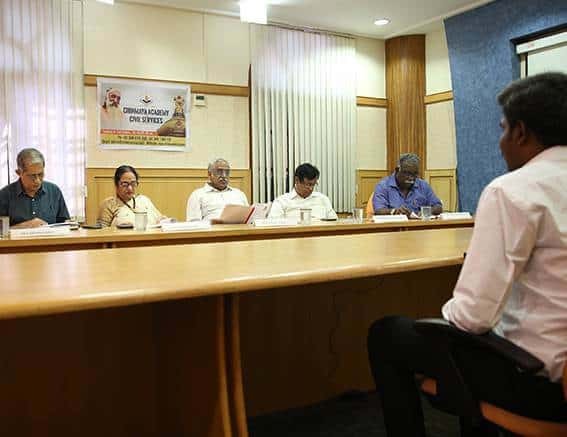 After making sterling contribution in various postings in Gujarat, his enlightened steering of Gujarat Communication and Electronic Corporation saw the institution rising to great heights. During his tenure in Govt. of India, he held several important portfolios like in Dept. of electronics and made an indelible mark in all. 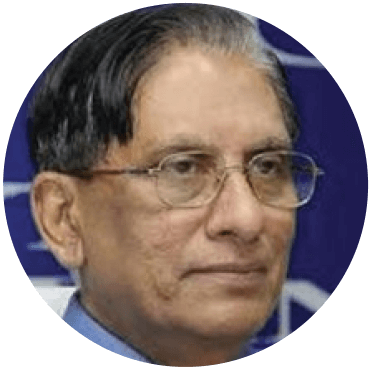 After his contribution in governance as Adviser in Planning Commission and Secretary General of National Human Rights Commission, he had a successful tenure of five years in the challenging post of Home secretary, Govt. of India. After becoming an Election Commissioner in 2004, he was the Chief Election Commissioner of India till 2009.A person with versatile interest and profound knowledge in several areas, his recommendation as the head of Committee on Sanskrit in India are widely admired. Deeply interested in Culture, arts and religion, he is the Chairman of Kalakshetra. He was honoured with Padma Bhushan Award by the Government. Sri. Santhanam belongs to 1972 batch of I.A.S. Tamilnadu cadre. He holds Post Graduate degrees in Chemistry and Public Administration, M.B.A. from University of Hull in UK. He held several important posts in the government at various times like Collector of Ramnad dt., Secretary to the Departments of Finance, Transport, Planning and Development, Commercial Taxes, Secretary to Governor etc. As Vice Chairman of CMDA, he was instrumental in designing the second master plan for Chennai city and ensured infrastructural development. His outstanding contribution as Commissioner, Relief Operations during draught in 2003-04, floods in 2005 and unprecedented Tsunami in 2004 got him wide appreciation in national and international media. He was the member of Central Administrative Tribunal for five years. Shri. 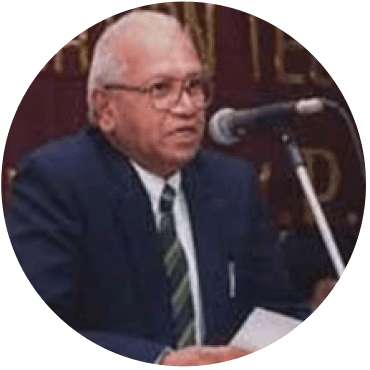 K. S. Shripathi, former Chief Secretary to Tamil Nadu, had a brilliant academic career with a Post Graduate in Science & Business Administration. He joined IAS in 1975 in TN Cadre. He had held several vital and critical posts both in Tamil Nadu Government & Central Government. At the centre, he played a sterling role as the author of National Housing Policy & National Urban Transport Policy, besides making contribution in many important areas in Tamil Nadu Government. He held high profile posts, leaving his indelible mark wherever he was posted. Like Chairman of TAMIN, vigilance Commissioner, Chief Information Commissioner, ending his illustrious career as the Chief Secretary of Tamil Nadu. Monumental building and centres like Anna Library, etc. bear testimonies to his capabilities. In the International arena, he played a significant role as India’s representative and as chairman of ESCAT sessions. He has been an avid traveller travelling both to northern and southern inhabited places in the world. He is deeply committed to social welfare and services. Presently, he is the chairman of Guild of Service, an umbrella organization of 22 service institutions. DR.Raghavan BELONGS TO 1973 BATCH OF Indian Police Service,Tamil nadu Cadre.He retired in 2001 from the post of Director of central Bureau of Investigation,the vital arm of governance to ensure probity in public service.In his illustrious career spanning over 38 years,he inverstigated such high profile cases like South Africa cricket match fixing scandalse etc.He also headed the Special Investigation team to enquire into vital cases.His comR.K.Raghavanpetent handling of the investigations earned encomiums from the Supreme Court. He functioned as the Director General of Vigilance in tamil Nadu and was instrumental in ensuring probity in public service. He headed Interpol in India, and set up India’s first cyber crime investigation cell.dr. 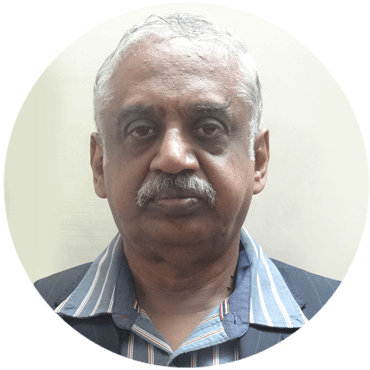 Raghavan is recipient of Indian Police Medal for Meritorious Service and the President’s Police Medal for Distinguished Service.After retirement, Dr Raghavan functioned as the Corprate Security adviser to major organizations like TCS. His academic achievements are equally impressive.He is P.G. in Politics and Public Administation, M.S. in Criminal Justice from Temple university of Philadelpha and Ph.D. in Political Science. 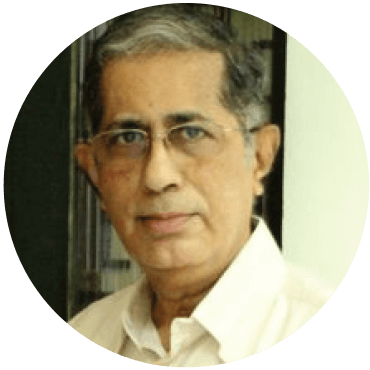 He has authored books like Indian Police: Planning, Personnel and Perspectives and Policing a Democracy.His informative and lucid articles in newspaper and journals are very popular. 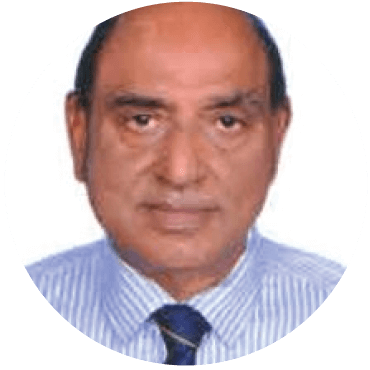 Dr.C.K.Gariyalibelongs to 1972 batch of I.A.S.With P.G. 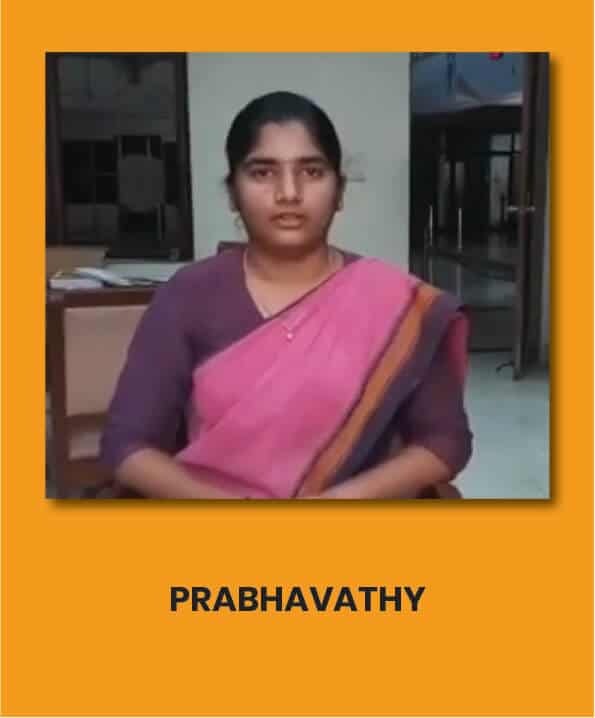 degree in Social work,she later studied ,in-service, at Sussex university and Queen Elizabeth House, Oxford.Durimg her illustrious service, she held important posts like Collector of Chennai and South Arcot Dts.,Secretary, Social welfare, Principal secretary to Governer, Director of Science city Project etc.Secretary to Chief Minister, Hailing from Kashmir, she is an eminent scholars and authored popular books like ‘My Beautiful journey from Kashmir to Kanyakumari’,’Amma model of Development in Tamilnadu’ etc. Get The Best IAS Coaching In Chennai With Informative Seminars & Lectures! CACS is beyond a simple IAS coaching centre, we are builders of a society that works to make a beautiful tomorrow. We are regularly conducting seminars/ lectures on current topics of relevance for UPSC ( eg. Indo China Border Issues- Dokalam, Disaster management, Economic Scenario/ Budget etc). Experts from the respective fields give lectures and participate in discussions and answer questions from the audience. Life Skill Sessions for Personality Development is an Integrated input. These sessions cover areas such as Stress Management, Fear and Anger Management, Emotional Intelligence, Meditation etc, thereby preparing the Aspirant for facing future Challenges, Interviews etc. We provide Experiential Learning Camps on regular basis. We bestow greater personal attention on each and every student, in the coaching process. Be a part of a better India and a better world. Take your place at CACS today with a simple call. The ‘CACS’ is a unit of the Madras Chinmaya Seva Trust under Chinmaya Mission. Lifeskill sessions by Acharyas of Chinmaya Mission/experts would be a unique integrated input.